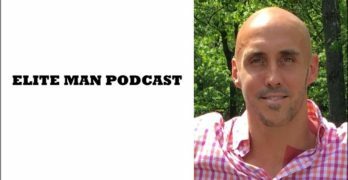 Dr. Stephen Cabral, world-renowned naturopathic doctor, joins our show in this special episode of the Elite Man Podcast! 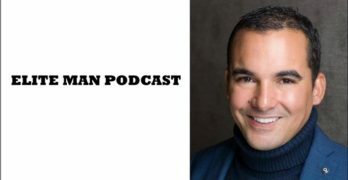 In today’s episode Dr. Cabral talks about a number of men’s health questions and talks about how to optimize your health today. 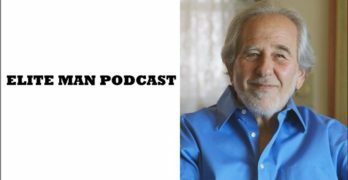 He covers diet, sleep, exercise, and the functional tests you can take right now, and at home, to figure out hidden areas of your health that may be holding you back, and how to then improve them. Dr. Cabral covers the science and practicality of being healthy, sick-free, and disease free, and what we can do today to ensure we’re living the best life possible. If you’re wondering how to get six pack abs, improve your energy, clear up your skin, build muscle the right way, and drastically improve your health and wellbeing fast, check this episode out now! 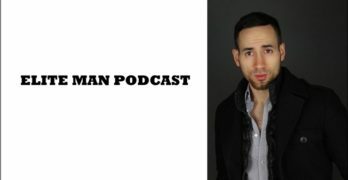 *Hey I just wanted to mention a few of the key resources we mention in this episode can be found at elitemanmagazine.com/cabral. 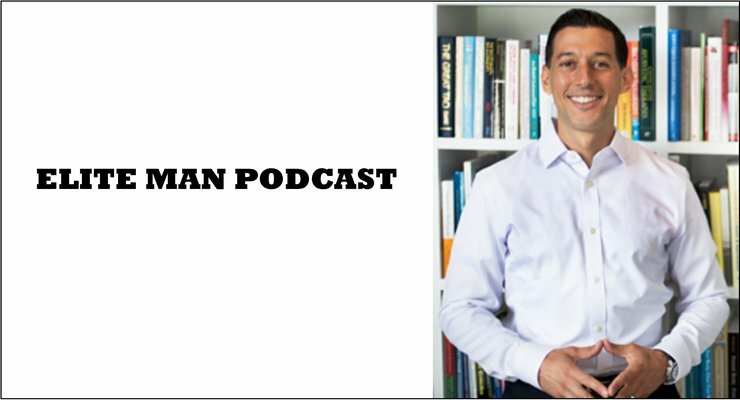 This includes some of the important tests to consider taking and some of the other health-related protocols that Dr. Cabral talks about in this fantastic episode. I have partnered up with Dr. Cabral as an affiliate because I truly believe in his work and wholeheartedly think he’s one of the best naturopathic doctors in the world! I’d not recommend his work if I didn’t believe it could really help many, many people. So with that said, consider taking a look around his store and perhaps getting one or two of the functional tests we talk about in this episode. Just do know I get a small commission (which goes back into producing this show) if you choose to get anything. If not, that’s totally cool too! I just wanted to give you the heads-up and let you know where to go if you’re interested. Again, it’s elitemanmagazine.com/cabral.